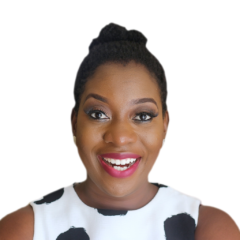 Lafarge Africa, has commissioned community development projects worth N260m, in Ewekoro and Sagamu communities of Ogun State to provide welfare for indigenes. 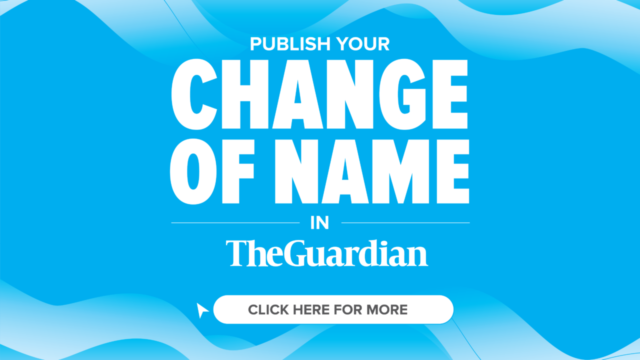 A group of farmers under the auspices of United Farmers have sued the multinational cement manufacturer, Lafarge Africa for allegedly destroying their farmlands. 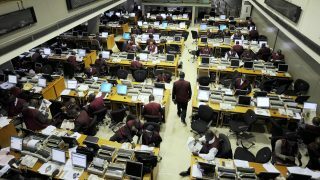 The Nigerian Stock Exchange (NSE) on Friday moved 190.68 million shares valued at N1.33 billion transacted in 2,978 deals. 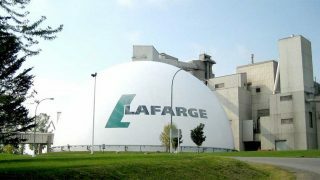 The managements of Lafarge Africa, cement manufacturing plants at Ewekoro and Sagamu, Ogun State, have cried out against the inadequate supply of gas to power their plants. 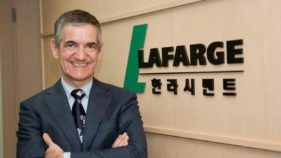 To boost electricity supply in the North-Eastern part of Nigeria, Lafarge Africa Plc at the weekend, signed an N11 billion deal to build a captive power plant at its Ashaka cement plant in Gombe State. 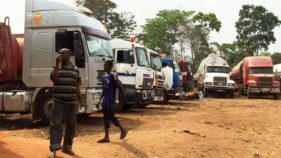 As part of its commitment to reduce the high level of reckless driving in Nigeria to the barest minimum, Lafarge Africa Plc has launched a logistics academy for truck drivers. 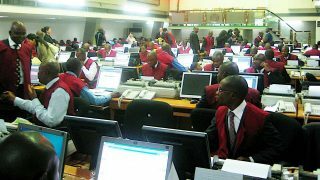 The shares of Lafarge Africa on Monday depreciated further by N3.20 or 5.03 per cent to lead the losers' chart on the nation's bourse following investors reaction to its profit warning. 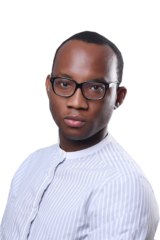 The issue comprises of N26, 386,000,000 three year 14.25 per cent bond due 2019 (“the Series one bond”) and a N33, 614,000,000 five year 14.75 per cent bond due 2021 (“the series II bond”).